Diemond Dies Sweet Kiss Die Set is a two die set that will make a cute embellishment for a card, scrapbook page, mini album, or altered project. 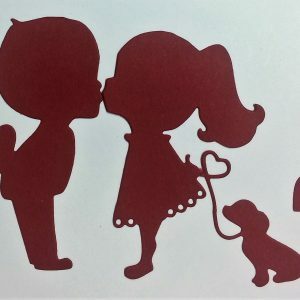 The dies cut out a little boy, a little girl with a puppy on a leash, and two little hearts. Approx. 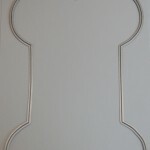 die sizes are 3″ x 1 5/8″ and 3″ x 2 5/8″. 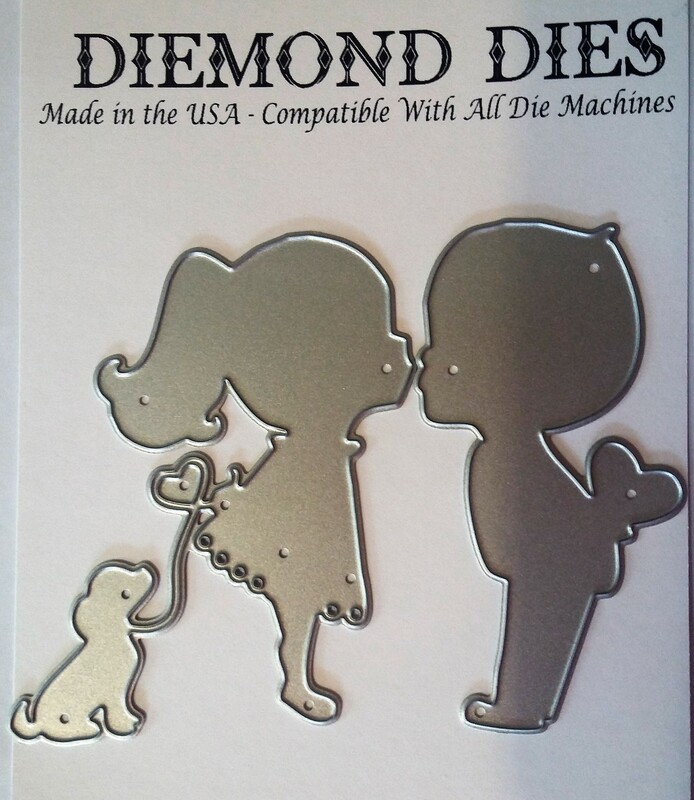 Designed by CraftyPaws, a portion of proceeds will be donated to a non-kill animal shelter. 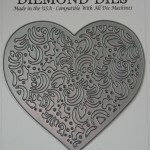 Diemond Dies Sweet Kiss Die Set is a two die set that will make a cute embellishment for a card, scrapbook page, mini album, or altered project. 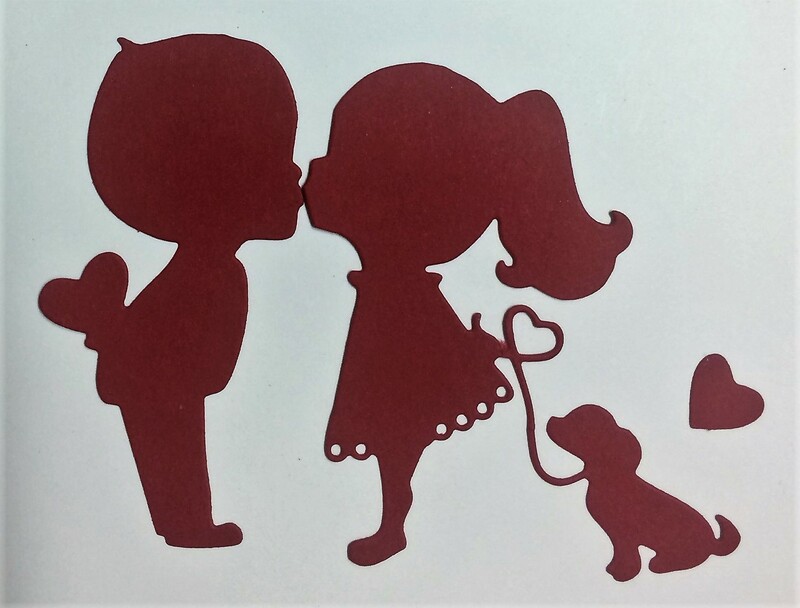 The dies cut out a little boy, a little girl with a puppy on a leash, and a little heart. Approx. 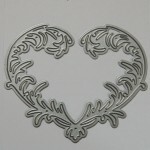 die sizes are 3″ x 1 5/8″ and 3″ x 2 5/8″. 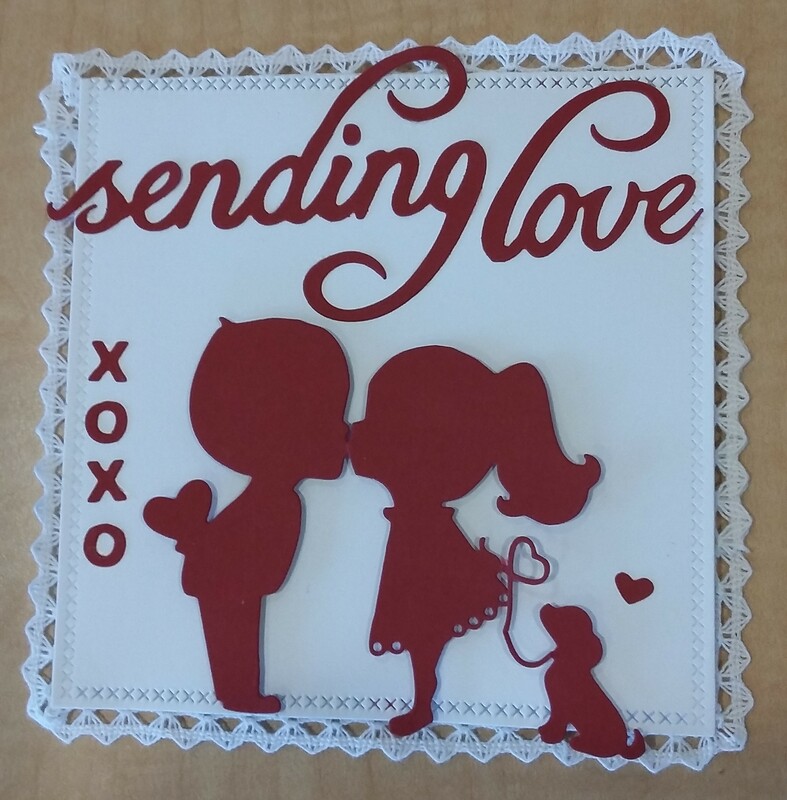 Designed by CraftyPaws, a portion of proceeds will be donated to a non-kill animal shelter. 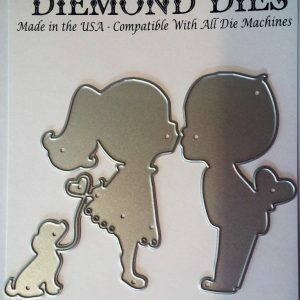 Be the first to review “Diemond Dies Sweet Kiss Die Set” Click here to cancel reply.